Mrs. Ellis-Stampley lives by the quote: ... “Less than your best is failure.” … True to her words of wisdom, she serves as a model of excellence and inspiration … to all of those in her life. 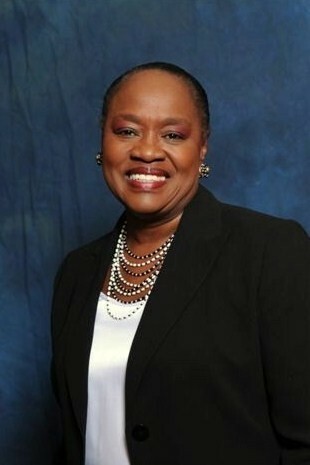 Mrs. Ellis-Stampley is a 1968 graduate of Liddell High currently known as Jefferson County High School. She can best be described as a zealous and proud Alcornite... She is a member of the Class of 1974 and also earned an MBA from her alma mater in the Class of 2000... Mrs. Ellis-Stampley has been married to James A. Stampley for eight years. Together they are the proud parents of six girls: Nekisha, Kayla, Cicely, Brenda, Janee, and “Cookie,” the newest family member and pet.